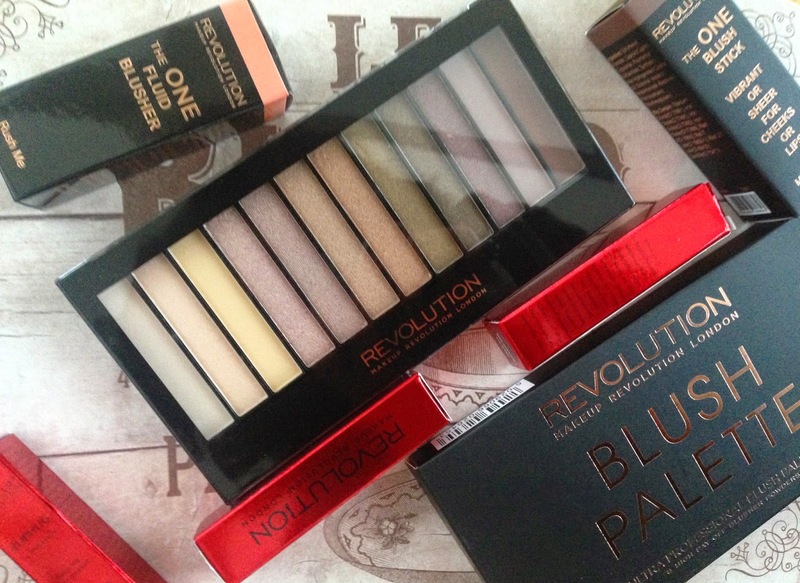 HAUL || Brand NEW from Makeup Revolution! Let's kick off with the Ultra Blush and Contour Palette in Golden Sugar (£6). I have one of the original ones (reviewed here) and whilst every shade wasn't perfect it was well worth it for the ones I did like. I think this one is going to be even better. I much prefer gold shades for highlighting! The 12-Shade Iconic Eyeshadow Palettes are amazing value at just £4! Iconic Dreams is pink, brown and olive shades and I can't see a single shade in this one I wouldn't wear and there's a good mix of matte and shimmer shades. I'm sure you're sick of hearing about the One Blush Sticks (£5 each). To be honest the more 'blusher' shades weren't quite my thing, however I picked up Matte Malibu as I thought it would be perfect for contouring! I had to try out the One Fluid Blusher (£3) and chose the shade Rush Me, a shimmery peach. For some reason I could never get on with the Daniel Sandler Watercolour Blush I bought but I thought for this price it was worth giving liquid blusher another go. For reference, the names of these blushers correspond to the One Blush Sticks. Finally the products I am the most excited about! The #liphug lip colours...I chose the shades Still Missing My Baby, Save Me From Yourself and Keeps the Planet Spinning (£2.50 each). I really like the colours in the bullet, which is a relief. I will say, however it took a lot of wiggling to loosen up the mechanism but now they twist up and down just fine. I of course went for the deeper brown, pink and berry shades! Honestly, ordering them was annoying. I'm not into buying without seeing makeup in person, but I was excited about these products so I took the plunge. They arrived online in two rounds so I ended up doing two orders within a few hours, paying twice for postage. I thought they may have, as a gesture of goodwill because I'd spent enough across the two orders to qualify for free delivery, refunded me one of the costs but customer service were pretty inflexible. It was disappointing because they were dispatched at the same time and arrived together! I will say however that the colours I ordered were as they appeared on the website but the experience hasn't made me convert to online beauty shopping...I am still a big fan of the brand, but I guess customer service is only as good as your last interaction with them! *UPDATE* Makeup Revolution got in touch with me today and they said I'd received an automated response and that they could refund me. Also to make up for it they've given me a couple of items free of charge! They totally didn't have to do that and I'd have been more than happy just not to have paid twice for postage but that was really a nice gesture! I'd say if you have any problems with your order it might be an idea to just call up or try to get through to a person and they'll be more than happy to help. Thank you to Makeup Revolution for sorting this and going above and beyond! I'm pretty much salivating over this stuff. Are you (lol)? Let me know your thoughts on these new releases in the comments! 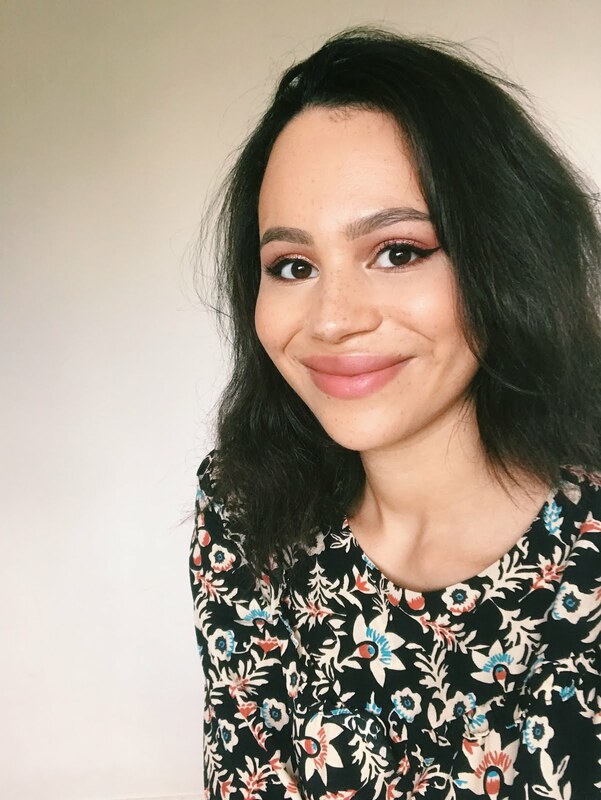 I still can't believe how affordable Makeup Revolution products are! You have some fabulous goodies here! I've been using the lip hugs and blush palette so far and I'm loving them! Lovely Review dear!! Love the palette and the lipsticks, can't get enough!!! 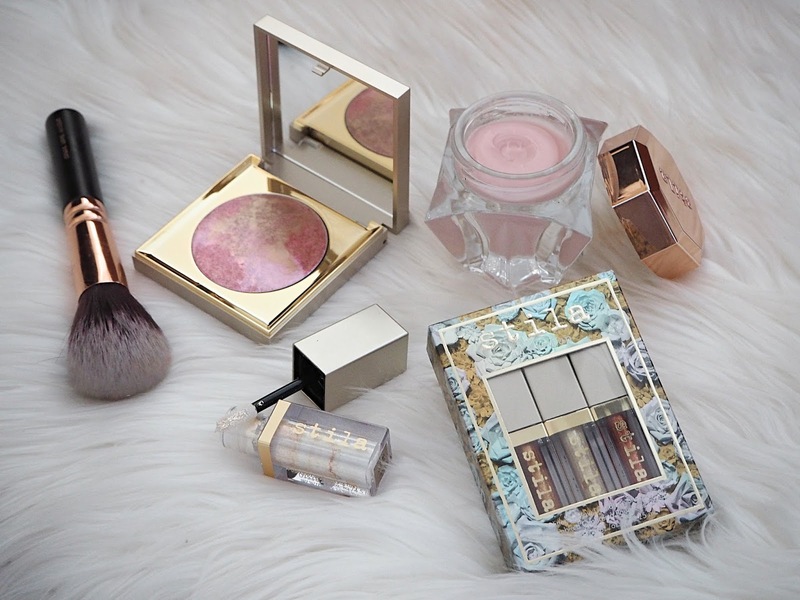 Those blush sticks look fab! I prefer them to powder blush as they make you cheeks appear more rosy! Thanks for the honest review! The Fluid Blushes look great!